Please contact me regarding the 2003 Utility Trailer Thermo King - Stock# 293079 for sale at TruckerToTrucker.com. 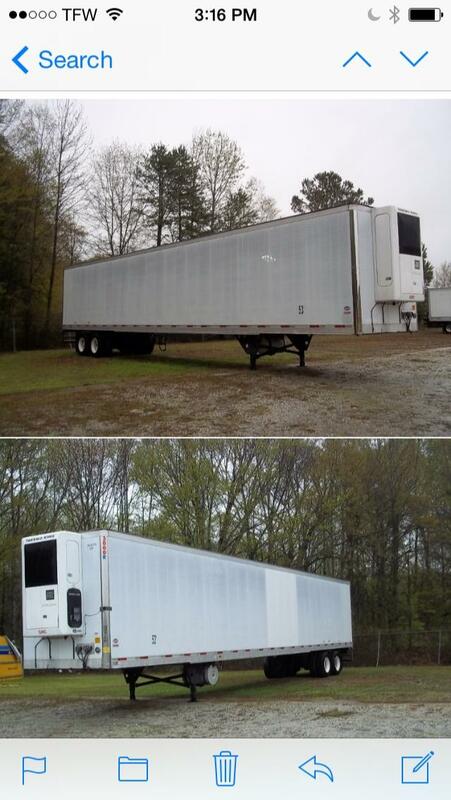 Take a look at this 2003 Utility Trailer Thermo King. It is Stock# 293079 at TruckerToTrucker.com. Nice clean low hour thermo King trailer,good tires, unit runs great, ready to go!! Price is negotiable! !